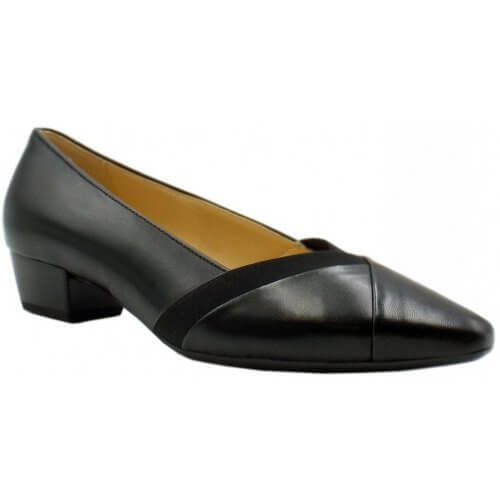 Gabor Opera 135 women's low heel court shoe. 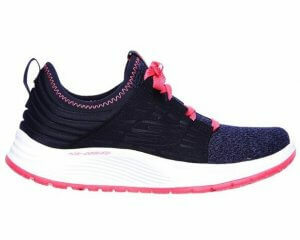 Designed with a low block heel and a comfort cushioning sole, making them ideal for long, busy days at work. A pointed toe and V-shaped styling provides a contemporary look. Heel height 3cm.